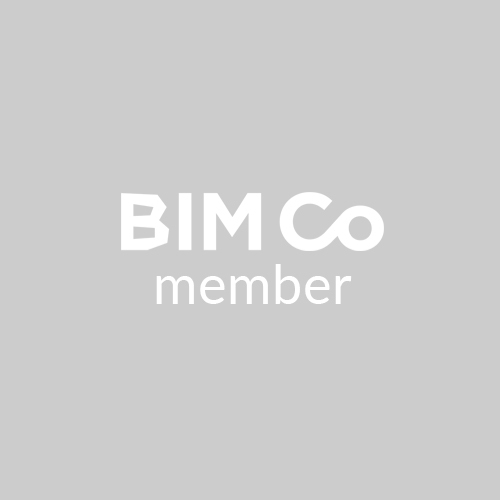 Presentation of the Global BIM Management for Infrastructure Projects Certification program. 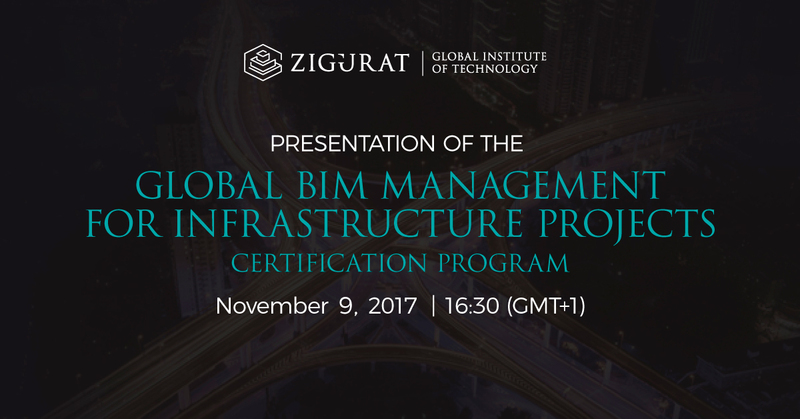 On Thursday, November 11 we will hold a presentation on the new Global BIM Management for Infrastructure Projects Certification program. This presentation will give an in-depth explanation of the program methodology, what participants can expect from this course, the four program specializations and information about future career prospects after completing the program. The presentation will be hosted by Manager of Global Programs Enrollment Justin Aungst and Enrollment Advisor Anthony Voulgaropoulos, who will be available to answer questions about the program once the presentation has concluded.